Consuming too few carbohydrates can lead to poor health. 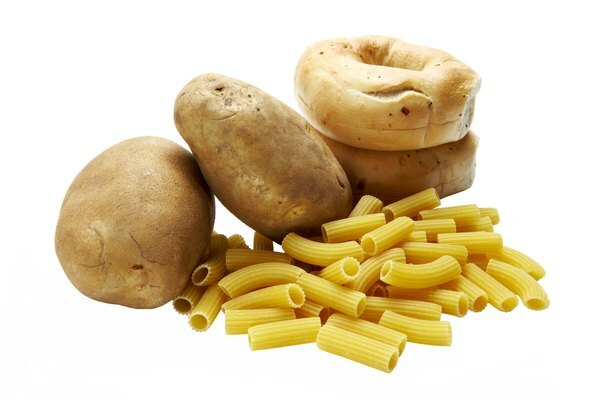 Carbohydrates are a nutrient needed for good health. Your body breaks down carbohydrates, or carbs for short, into sugars. These sugars are your body’s major source of energy. While some diets advocate drastically limiting carbs, consuming too few carbohydrates can lead to fatigue and other health problems. 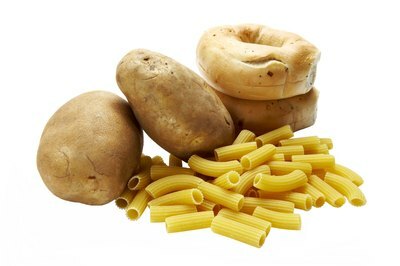 Carbohydrates should make up 45 to 65 percent of your total calories. Your brain runs on carbs, and without sufficient carbs, your concentration and mental energy suffer, says registered dietitian Connie Diekman, director of university nutrition at Washington University in St. Louis. In fact, carbs fuel all your activities, from going for a jog to breathing. After carbs are broken down into sugars, called glucose, the sugars enter your bloodstream. From there, glucose travels to your cells with the help of insulin. Some of this glucose is used for energy and the rest is stored for later use, or it is converted to fat. However, if you consume too few carbs, the glucose levels in your blood drop, causing a lack of energy. Diets that restrict carbs too much can result in nutritional deficiencies or insufficient fiber. 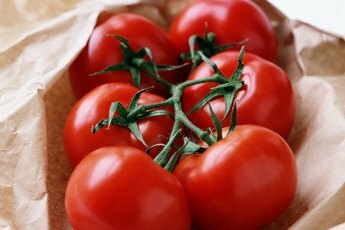 Fiber reduces the risk of heart disease, diabetes and obesity, according to MayoClinic.com. Fiber is also important for digestive health. Many carbohydrates are a good source of vitamins and minerals, Diekman notes. Whole grains and beans are rich in B vitamins, milk provides calcium and fruits and vegetables are loaded with vitamins and minerals. The nutrients in healthy carbohydrates support good health. Restricting carbohydrates to less than 20 grams a day can cause ketosis, a medical condition associated with low-carbohydrate diets. Ketosis occurs when your body doesn’t have enough glucose, so your body breaks down stored fat. This causes ketones to be released. Side effects from ketosis include bad breath, nausea, headache and mental fatigue. 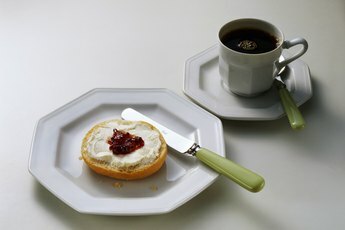 If you normally consume 2,000 calories a day, MayoClinic.com says you need between 225 and 325 grams of carbs daily for optimal health and to prevent ketosis. Choose your carbs wisely – not all carbohydrates are created equal. Limit refined grains, like white bread and white rice. Instead, choose whole grains, which are rich in vitamins and minerals, but low in fat. Also watch your intake of desserts and candy. They typically contain carbs, but are also full of empty calories. Low-fat dairy products, beans and legumes are also healthy carbohydrate choices. 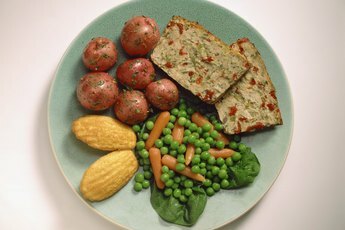 The Academy of Nutrition and Dietetics says eating the correct amount of healthy carbs will allow you to consume more fiber and meet your nutritional needs. 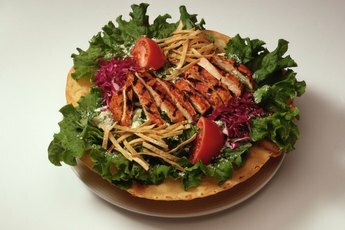 MayoClinic.com: Low Carb Diet - How Could It Help You Lose Weight? How Do Carbohydrates Cause Weight Gain?